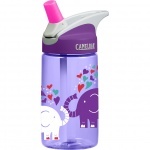 Staying hydrated is always important, especially for long days spent at school and extracurricular activities. 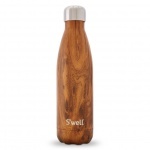 This fall, we recommend reusable water bottles; they are not only sustainable, but are also unique and offer a touch of individuality. 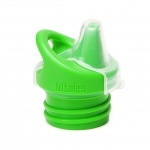 Water bottle brands have taken their designs to the next level and offer a wide selection of sizes, colours, and functions. 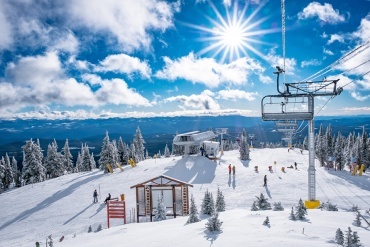 Below we are sharing key features of some of Sporting Life’s top hydration brands. 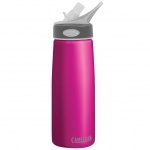 Take a look at more of the diverse styles that Sporting Life has to offer, and choose the right water bottle for you. 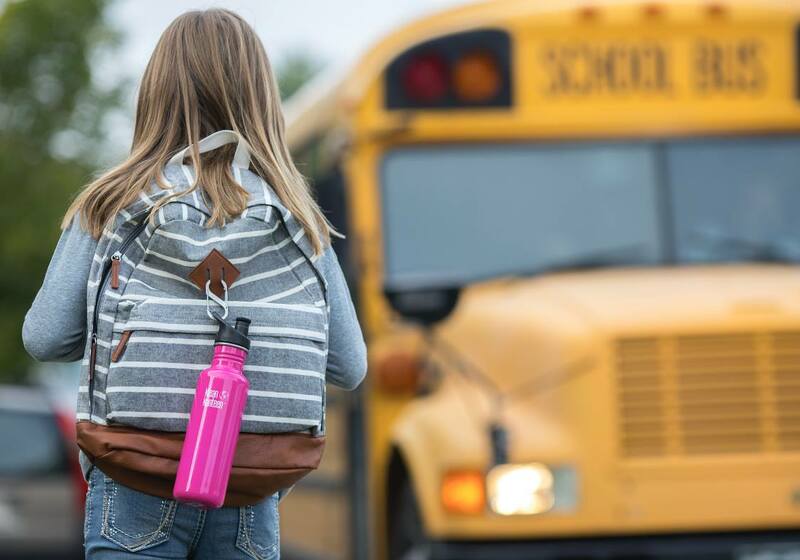 How will you hydrate for back to school? 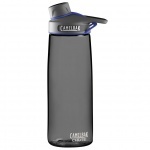 Camelbak may be known for their hands-free systems, however they also offer a variety of easy-drinking bottles that make hydration a breeze. 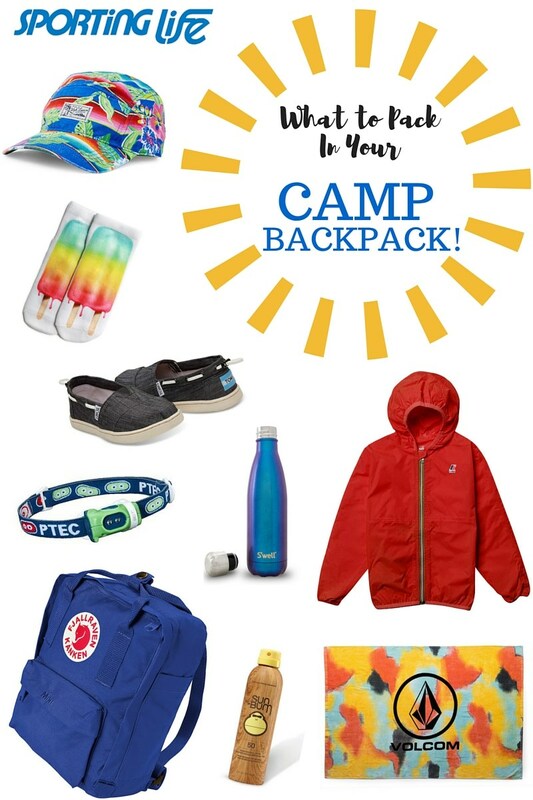 This brand is especially useful when shopping for a younger child- designs are clean, simple, & functional and come in an array of kids sizes & patterns. 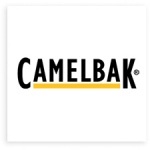 Camelbak offers insulated and non-insulated options, making this brand suitable for any age group. 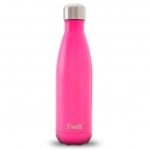 S’well bottles are quickly gaining popularity in the world of hydration. 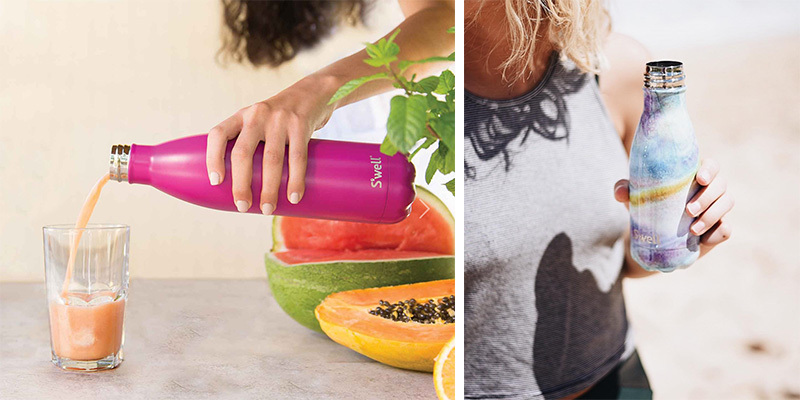 This trendy bottle is not only beautiful, but it is designed to keep your drinks cold for 24 hours and hot for 12 hours. 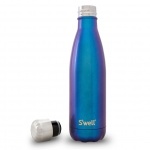 With a sleek design and two sizes available- 17oz and 25oz- S’well bottles will fit in almost any purse or backpack. 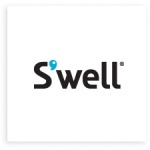 With so many finishes, patterns and colours to choose from, S’well allows you to express your personality while getting your 8-glasses-a-day. 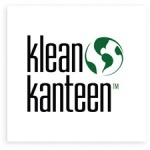 Klean Kanteen is a high-quality and durable hydration brand. 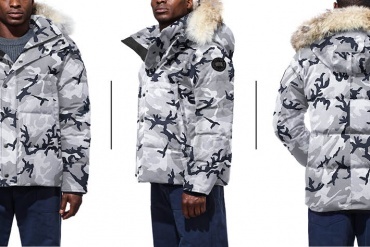 The best thing about this brand is the variety of sizes and functions that they have to offer. 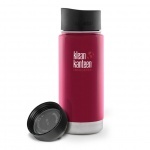 For kids, there are small sized bottles and sippy caps to prevent spills; for long, active days, a 40oz bottle may be the right fit; and for the over-caffeinated university student, Klean Kanteen offers an insulated cup with a café cap. 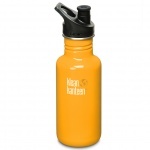 Klean Kanteen bottles come in every colour of the rainbow and- as seen in the image above- are easily clipped onto a backpack. Perfect for the active student!